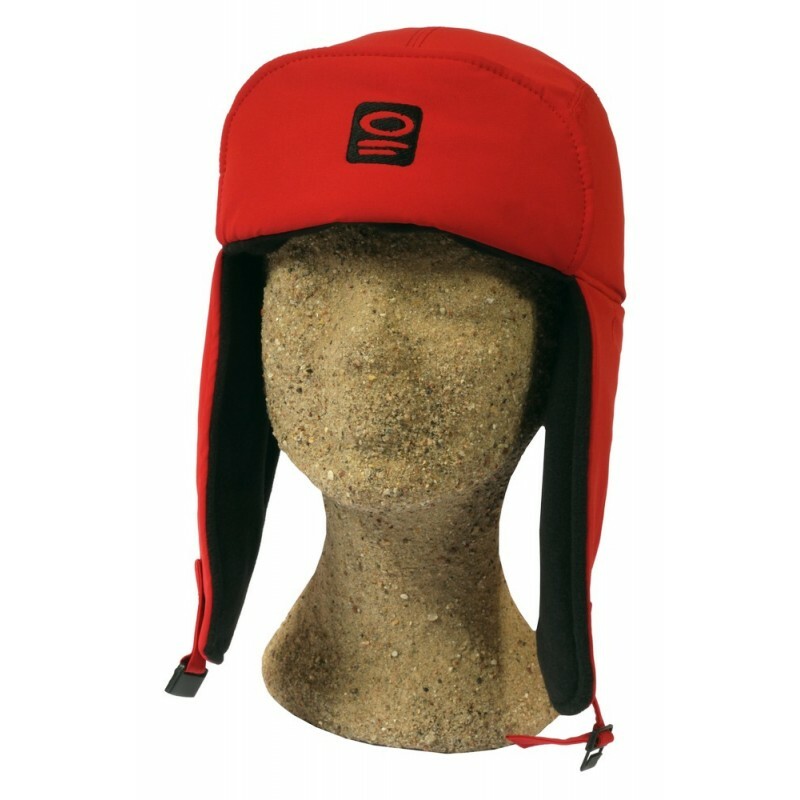 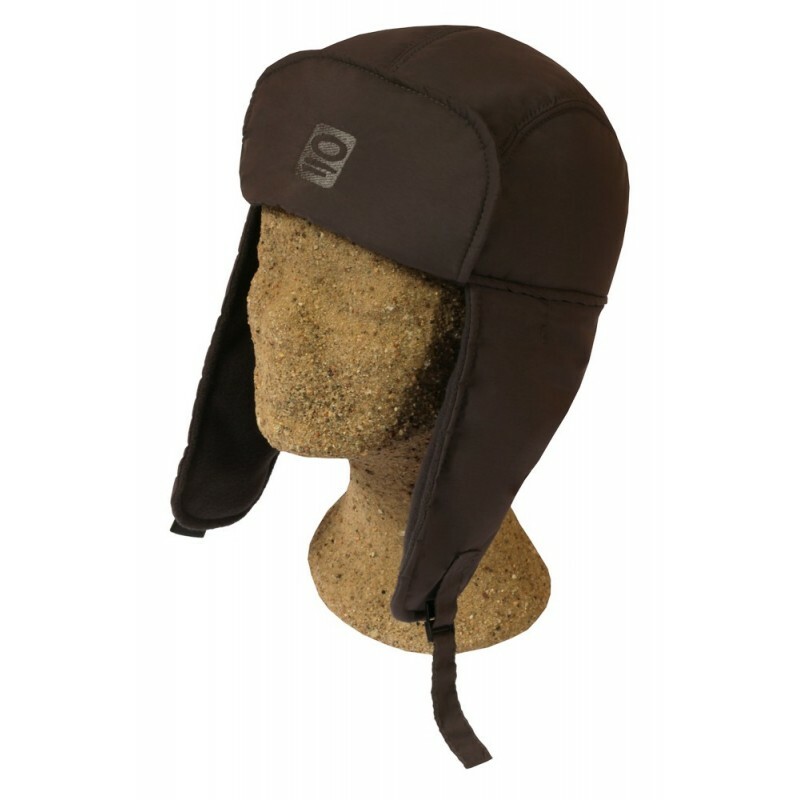 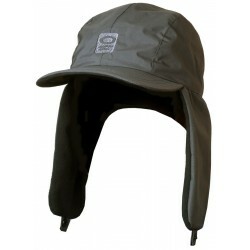 Waterproof peaked cap with earflaps and a thermal layer. 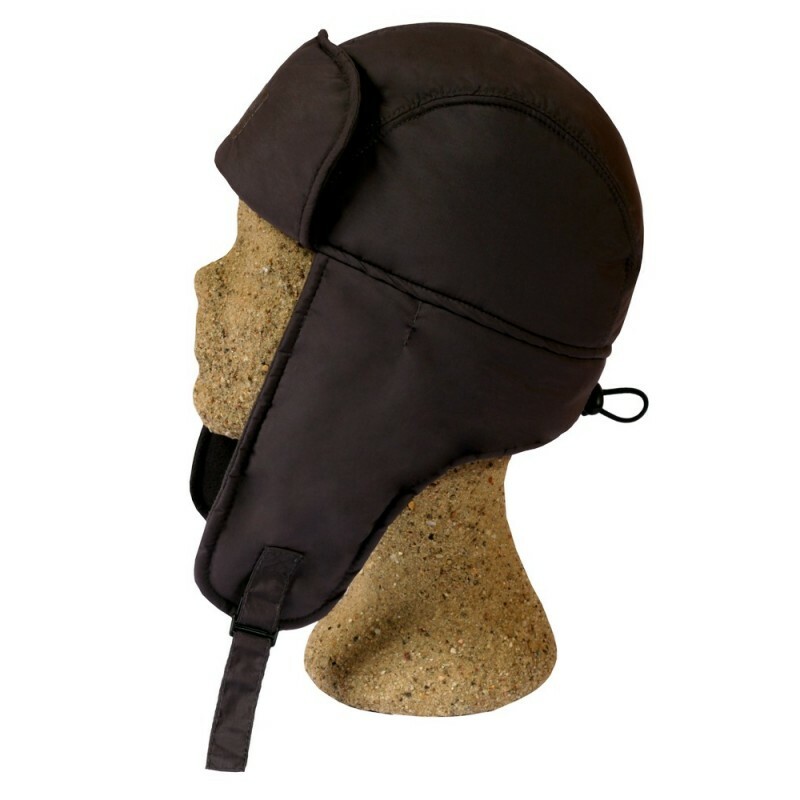 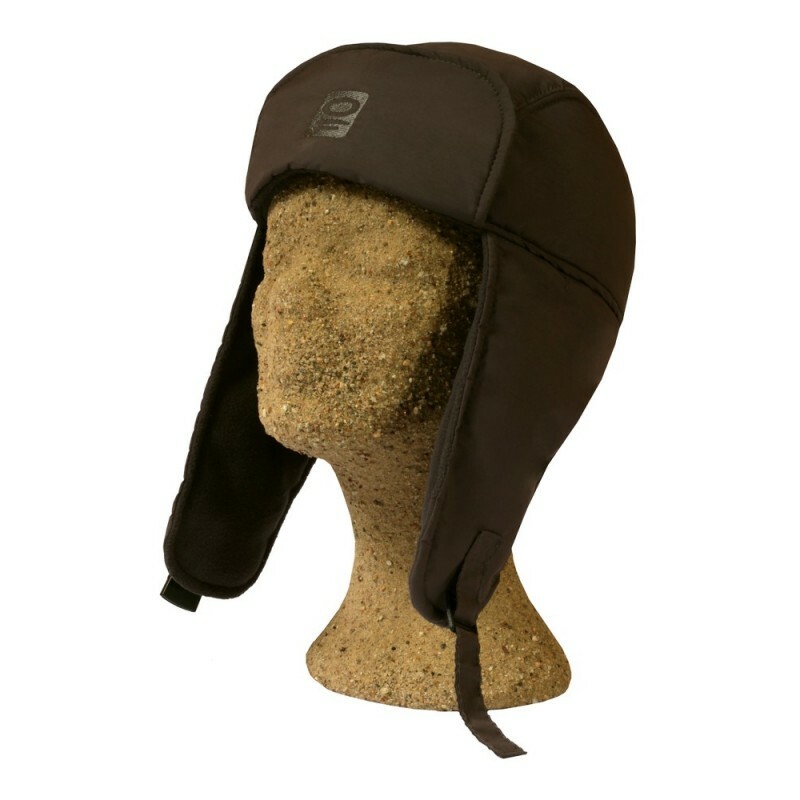 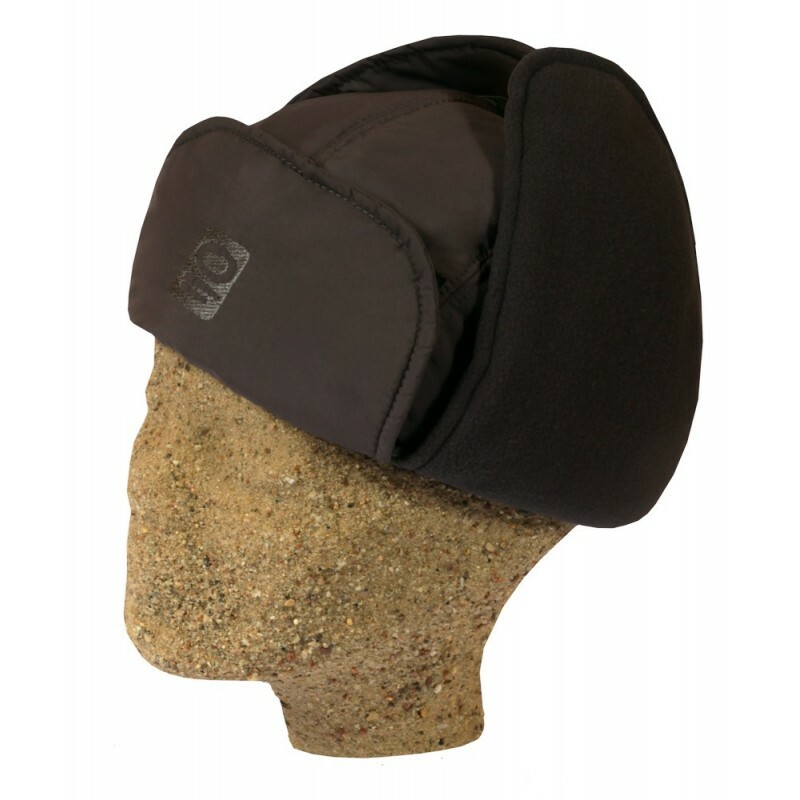 A waterproof peaked cap with earflaps and a thermal layer. 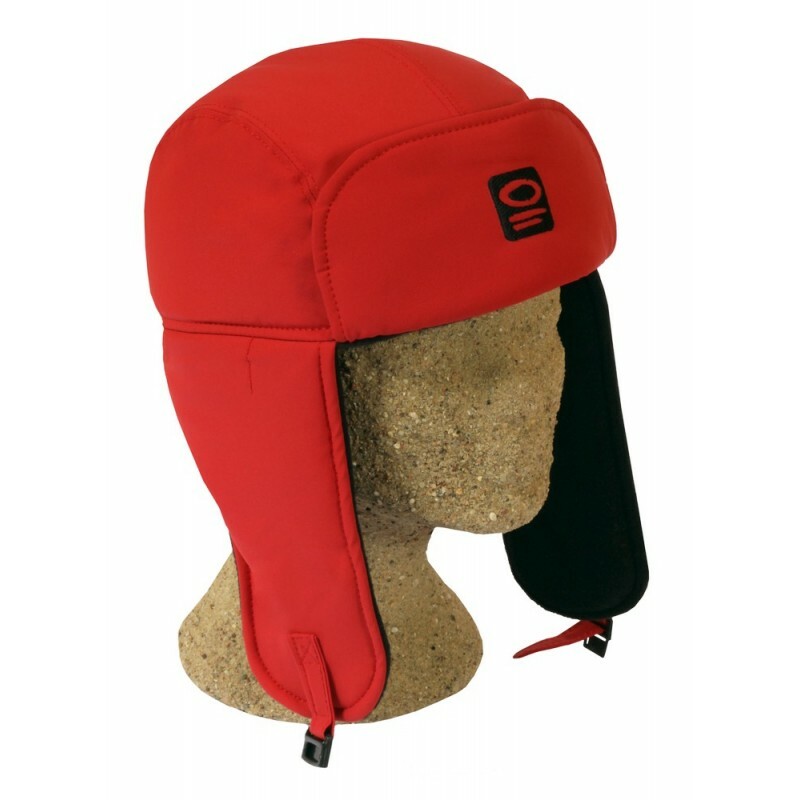 A combination of a water-resistant fabric Climazone 10k® with exceptionally warm material Climashield Apex & Polartec®100 will keep the elements at bay even on bitterly frosty days.